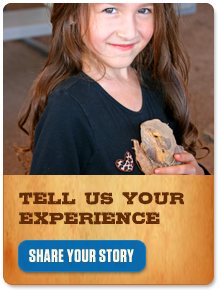 What other zoos, aquariums, or safari parks can I visit with my membership? Click for a current list of all zoos, aquariums, or safari parks that will grant a discount on admission to active Out of Africa Wildlife Park Members. You must present your Out of Africa Wildlife Park membership card and a photo ID at the participating reciprocal zoo, aquarium, or safari park to receive the benefits. Each participating zoo, aquarium, or safari park is responsible for determining their reciprocal admission policies. While we try to keep our information up to date, reciprocating institutions can change at any time. To avoid any inconvenience, we recommend calling ahead before visiting a reciprocal zoo or aquarium to confirm benefits.